If you search Google for images of Daniel Ricciardo, you get endless pics of the 27-year-old Australian Red Bull Formula One ace smiling. Seems like he's always in the best mood. But what's he really like in person? 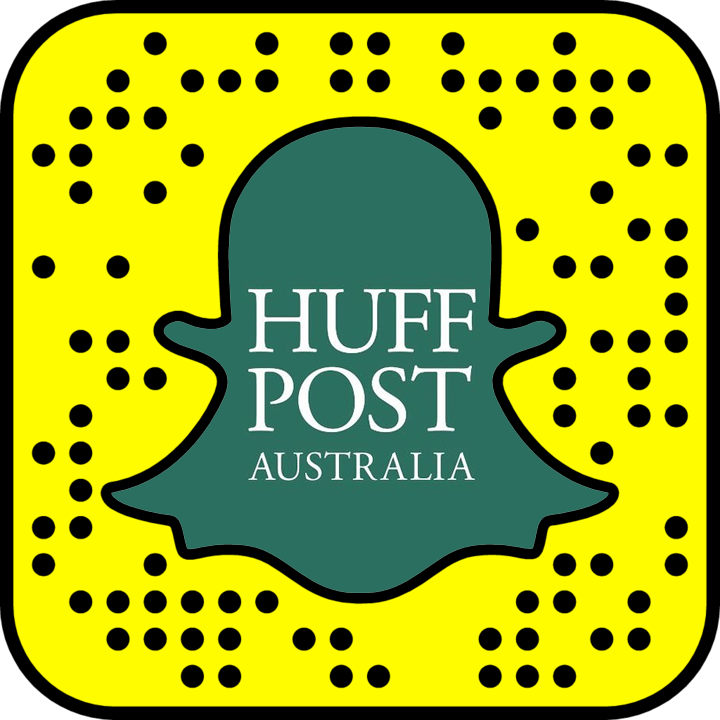 Here at the Huffington Post Australia, we thought we'd take him out of his comfort zone to find out. Our weapon of choice? A ping pong table. Interview by Anthony Sharwood. Video by Tom Compagnoni.